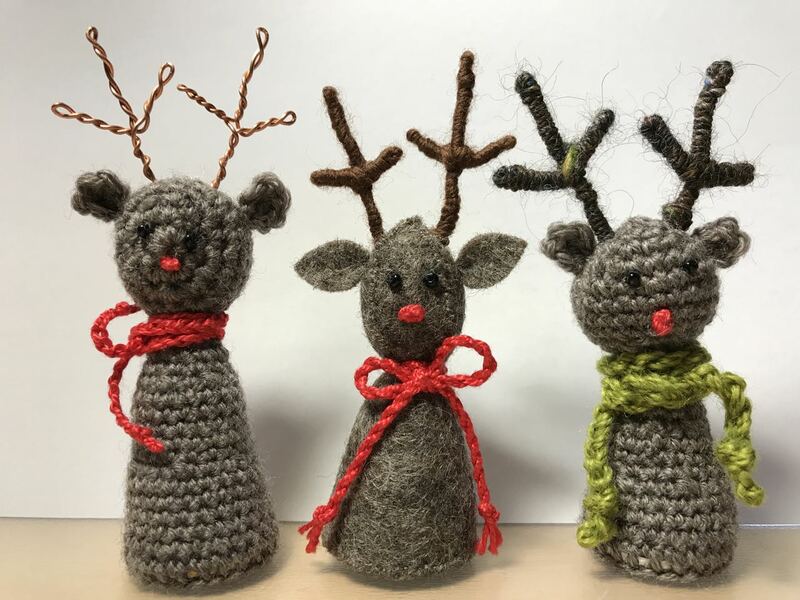 These little fellows, two crocheted, one felt, are quite small, about 9cm to top of antlers. I made them and then rejected them, I don't think they work. 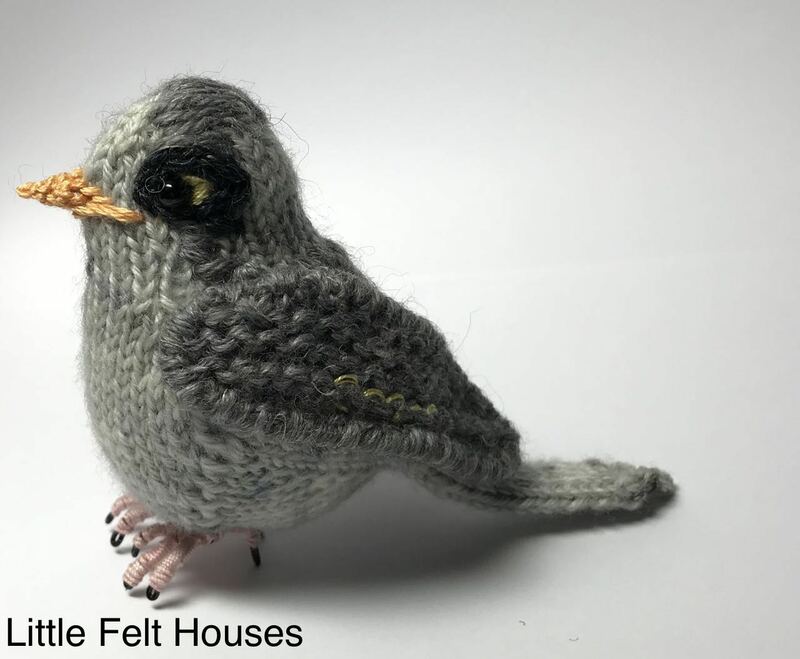 I changed and started making the little ones with the shaped head. I haven't completely rejected them, they aren't in the bin, they are on the shelf in the craft room.